Like many manufacturers, you strive to make your process as “lean” as possible. Lean manufacturing removes waste and focuses on doing more with less. If your process involves adhesives, then overconsumption can increase your costs. 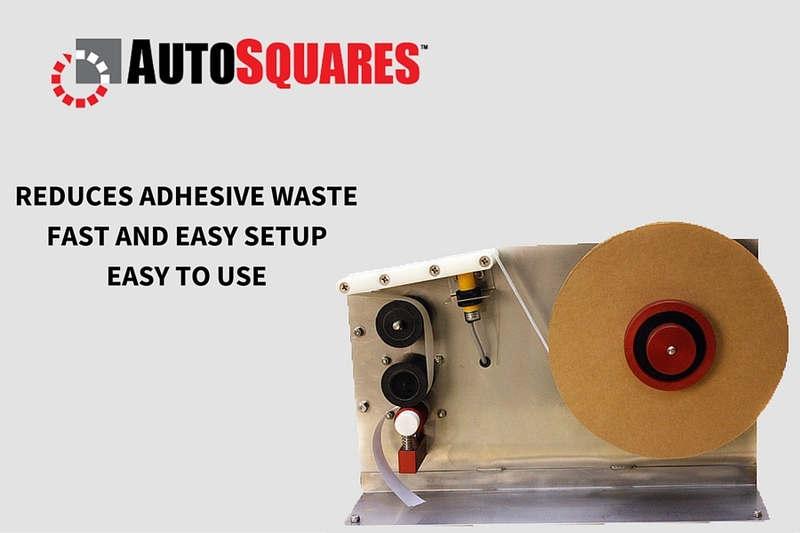 The AutoSquares bench-top applicator is an economic solution that automatically dispenses Adhesive Squares double-sided tape. Its hand-free operation maximizes productivity and reduces labor with no mess or excess glue, which reduces waste. These features make the AutoSquares applicator popular among contract packagers.